Amezaiku is a kind of Japanese traditional candy crafts. Becoming popular during the Edo Era, Amezaiku was one of several Takumi entertainments for the common man at shrine and temple festivals, or local street fairs sponsored by area merchants to boost their deals. In days long before the advent of radio, TV, amusement centers and smart-phones, Amezaiku Takumi would wheel up a little cart with a miniature hibachi full of soft, hot mizuame or water candy at 80oC. Mizuame is made from the reduced starches of glutinous rice, potatoes or barley and is pliable when hot, and much healthier than sugar, corn syrup and other sweeteners. The hot candy is pinched in measured pulls and a morsel is placed on one end of a small stick. 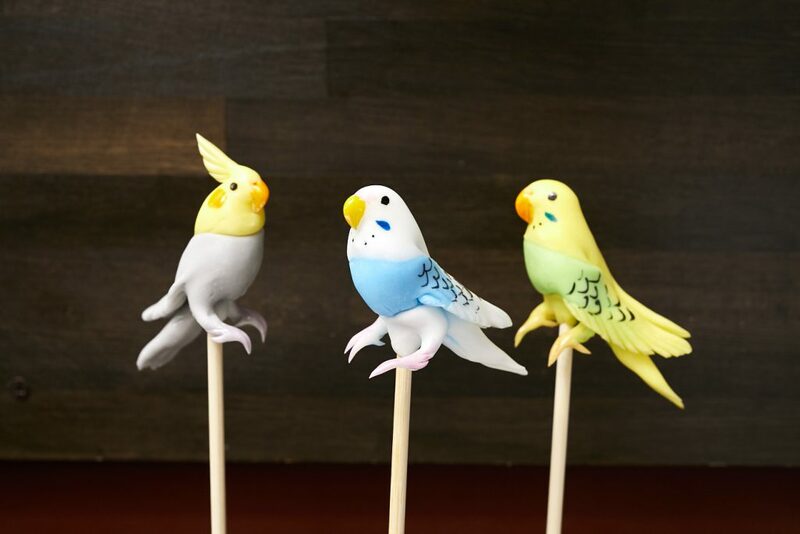 Now with some pinches, twists, cuts and entertaining narrative, these Takumi would create charming candy figurines right before the eyes of delighted children and adults alike from the quickly hardening candy. With evolving restrictions and regulations this street craft has dwindled to but a few practitioners. Takahiro Yoshihara is a renaissance man dedicated to a vision of the revival of the charm and community traditions of old Edo in the downtown areas of Tokyo’s Sendagi and Yanaka. It is here that high-rise office and condo development have not yet completely erased the daily ebb and flow of community life in the high-streets, where Takumi (artisans) of many trades once plied their wares. Yoshihara’s passion for this vision begins with his pursuit of the disappearing Amezaiku or candy craft. In his effort to revitalize the role of Takumi in Tokyo’s daily life, Yoshihara opened a little shop “Amezaiku Yoshihara”, which is located with a short walk up the slope from Sendagi Station on the Chiyoda Subway Line. Here, with an ever evolving display of Amezaiku creations, he happily crafts samples, teaches and even discusses Amezaiku with walk-ins. Customized candy concepts for events and weddings are also formed and approved as clients enthusiastically look on. 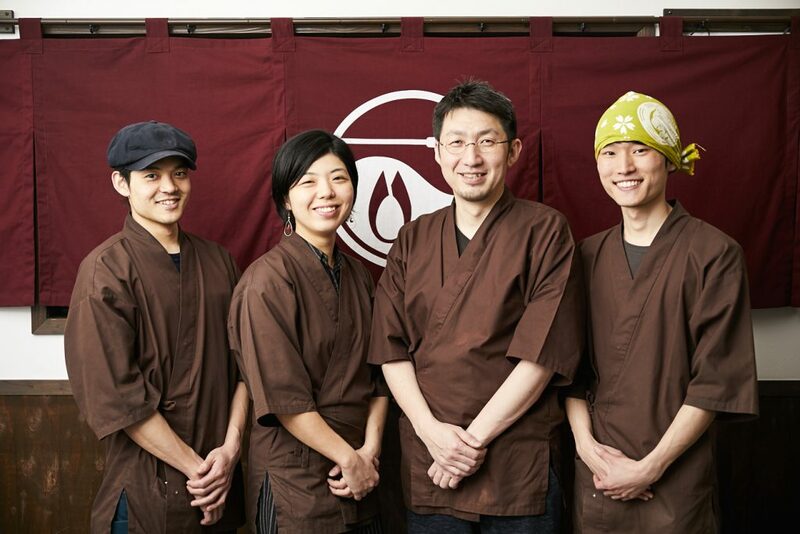 On February 2017, Yoshihara opened another shop in Yanaka. Enjoying with the display of Amezaiku works, here you can participate in an hour-long session of making Amezaiku by yourself. With your own candy art, the informal class is perfect for both friend and family groups. The following is an article by NEW YORK TIMES, which has introduced Amezaiku and Takahiro Yoshihara.